George Blanchard, formerly of Sonningdale, passed away on Friday, September 14, 2018 at the age of 97. George was born on the family homestead. He farmed all his life, moving to Saskatoon just before turning 90. He loved reading, rodeos, playing cards and was a wonderful story teller. George was predeceased by his wife Eileen (Besse) in 2006, son Norman in 2012 and son Daryl in 2017. He is survived by his daughters Donna (Gordon) Ross, Marlene (Stewart) Foreman and Dorothy Barrington, daughter-in-law Shirley Blanchard, 13 grandchildren, 10 great-grandchildren, sister Daisy McKee, brother-in-law Vern Custer and sister-in-law Shirley Booth. George will be greatly missed. At his request, a Private Family Funeral will be held. 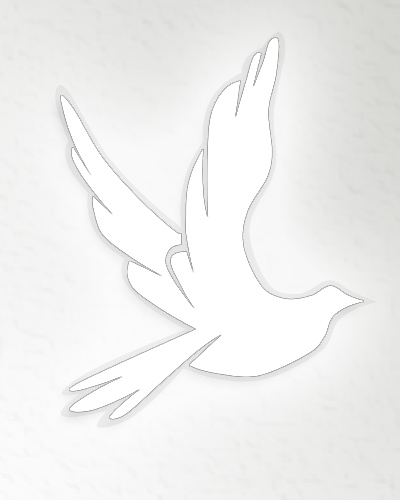 Arrangements in care of Mourning Glory Funeral Services (306) 978-5200.